Oo! Love the color...is that a size 10? 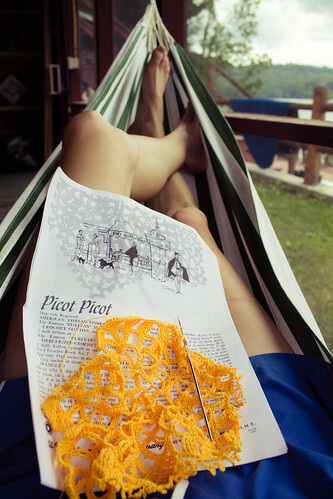 I love the sunshine yellow of your crochet work. It feels like summer with lazing in a hammock!